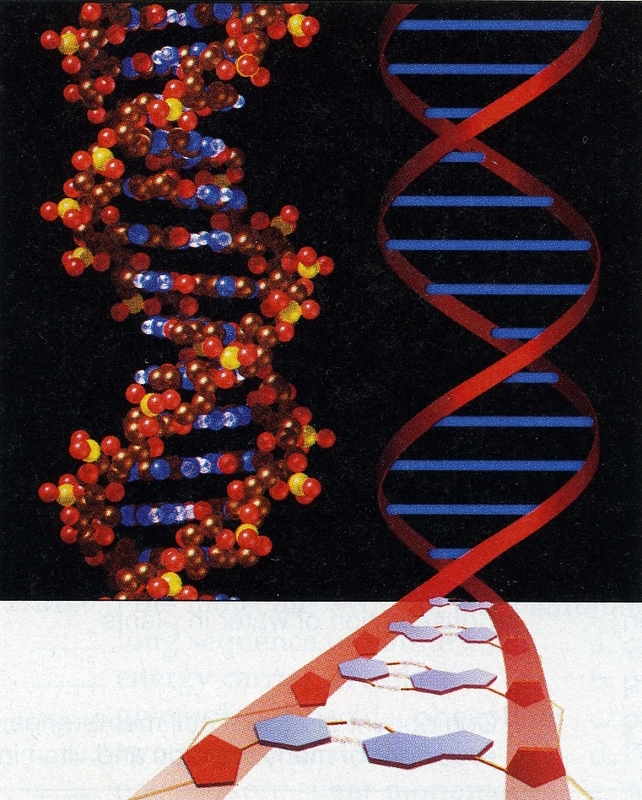 Eliminate patterns in your DNA that prevent you from reaching your prosperity goals. Most of us have poverty imprints in our DNA from our ancestors and present or past life. This program enables you to activate the prosperity genes while inactivating the poverty and lack of prosperity genes.